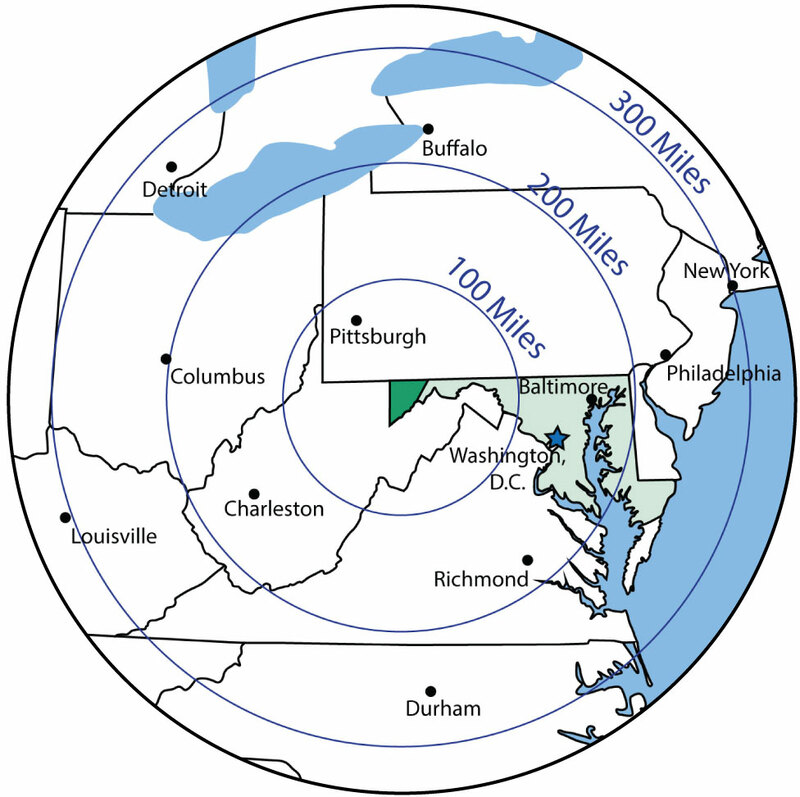 Nestled in the Appalachian Mountains, Garrett County blends 90,000 acres of country living with modern sensibilities. Today, the Garrett County Department of Economic Development, a department of local government, is focused on a variety of fiscal, community, and infrastructure initiatives. The Department strives to create a diverse economy that: fuels innovation and prosperity; attracts and retains talent—regional and homegrown. In Garrett County, we continue to define what it means to work, learn, and play. We invite you to see what we have to offer. Please call us at (301) 334-1921 or email us at economicdevelopment@garrettcounty.org.